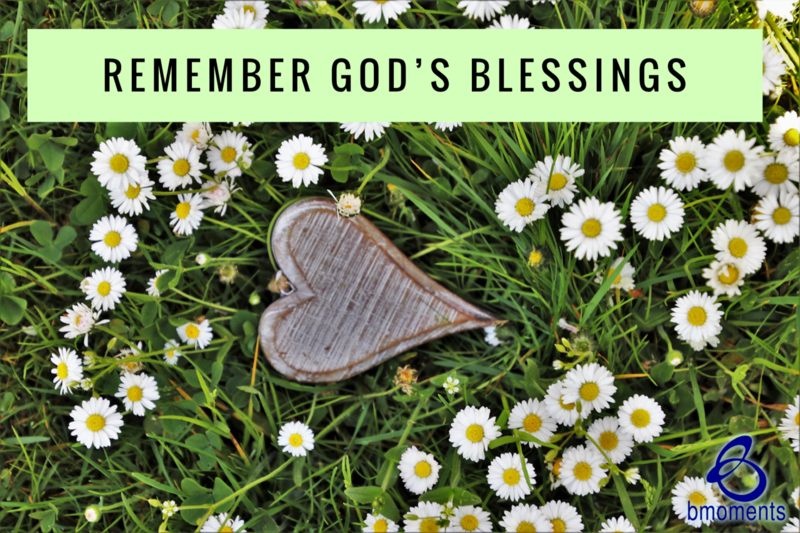 What Should You Do between God’s Blessings? Today, I am asking a question: what do we do in between God’s blessings? 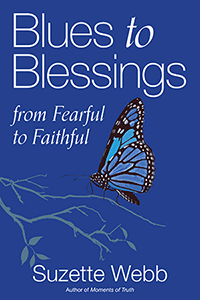 In this series we’re focusing on our blessings and our relationship to them. When I think about this question, I realize that the key is to remember that if He did it for us before, He can and will do it for us again. When I think about this topic, I reflect on the Israelites. We recall how God performed an amazing miracle when the Israelites appeared to be trapped between the wilderness and the Red Sea. However, even after He parted the sea and created a dry path for the Israelites to cross on, they immediately became preoccupied with what was next. For them, that was worrying about what they were going to eat and drink. Although they didn’t necessarily panic like they did when Pharaoh was charging toward them, they definitely began to fret. I think that is common. When God delivers one blessing and we’re waiting on Him to answer the next, we may experience a sense of anxiety. The best way to calm yourself while you’re waiting on God to answer is to go back and reflect on a time when the circumstances seemed impossible, but God saw you through to the other side. So today, remember that what He did before, He can and will do again.